The NABEP Deans & Director's meeting invites leadership from member institutions to attend a 24 hour mini-retreat. Dialogue with colleagues on current issues, discuss the latest trends in higher education, and recharge your batteries. The D&D meeting is free for member institutions. 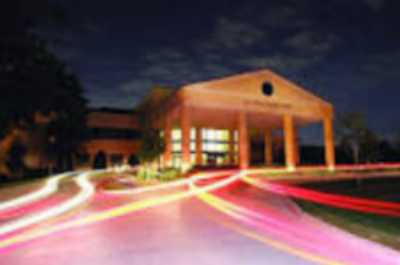 This year's meeting is being hosted at The Riley Center on the campus of Southwestern Baptist Theological Seminary. A block of rooms has been reserved at The Riley Center for a rate of $110.00 a night for a single Queen room or $120.00 for a double Queen room. A continental breakfast is included. To book a room, please call Luke Knight at 817-923-1921 x2423 and tell him you’re with NABEP. Rooms will need to be booked by January 15 to guarantee the rate. Dinner will be provided by NABEP the evening of February 4. If you have any questions, contact Will Brantley, NABEP President, at 405-585-4607 or will.brantley@okbu.edu.